PRICE DROP FROM $15,900, PRICED TO MOVE $1,200 below NADA Retail! CARFAX 1-Owner, LOW MILES - 25,885! Heated Seats, Moonroof READ MORE! Sunroof, Panoramic Roof, Heated Driver Seat, Turbocharged, Diesel, Premium Sound System, Satellite Radio, iPod/MP3 Input, Bluetooth, Multi-CD Changer, Aluminum Wheels, Keyless Start, Heated Seats. MP3 Player, Keyless Entry, Child Safety Locks, Heated Mirrors, Electronic Stability Control. CarAndDriver.com explains "The wagon has kept its nicer interior and sophisticated rear suspension.". Was $15,900. This Jetta is priced $1,200 below NADA Retail. 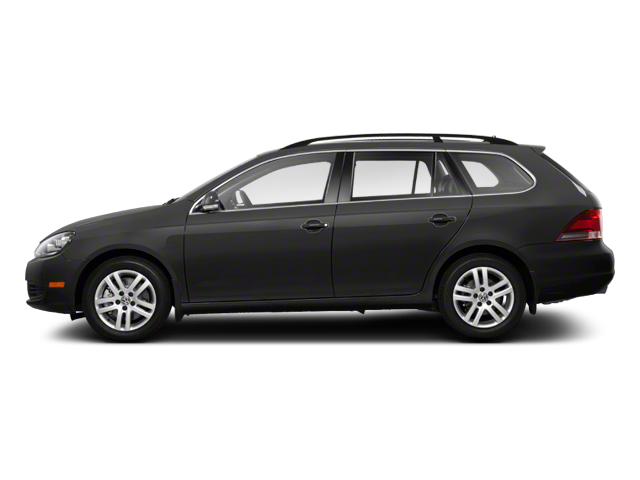 Hello, I would like more information about the 2013 Volkswagen Jetta SportWagen, stock# A16202. Hello, I would like to see more pictures of the 2013 Volkswagen Jetta SportWagen, stock# A16202.